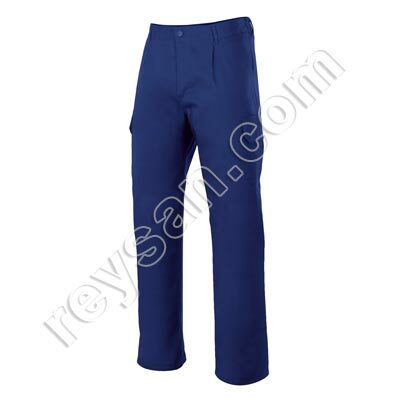 PRODUCT DESCRIPTION Multi-pocket stretch work trousers for protection against the cold. 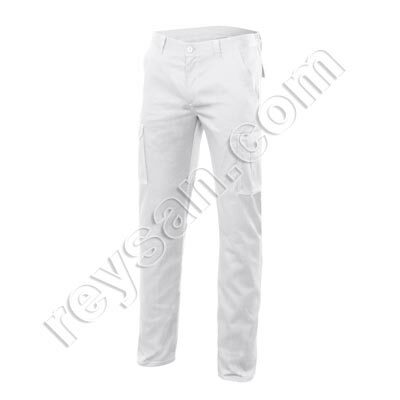 Made with elastic inner lining for greater comfort. 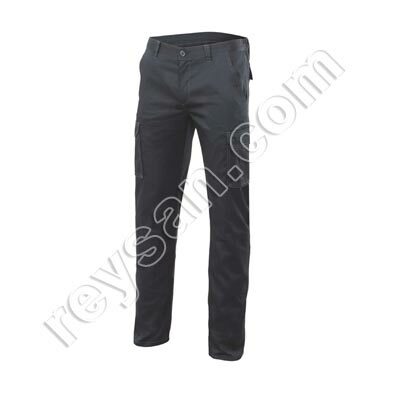 Multi-pocket stretch work trousers for protection against the cold. Lined with elastic fabric for greater comfort. 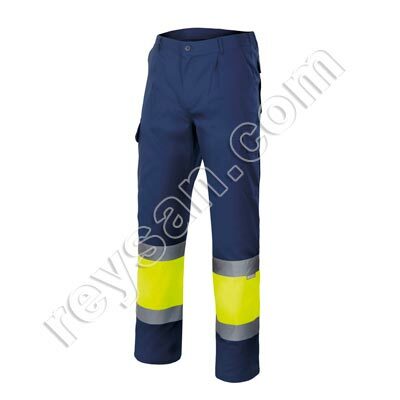 This work trousers has an elastic waist that provides excellent freedom of movement with greater safety thanks to its double seam. Composition: 16% polyester, 46% cotton and 38% EMET. 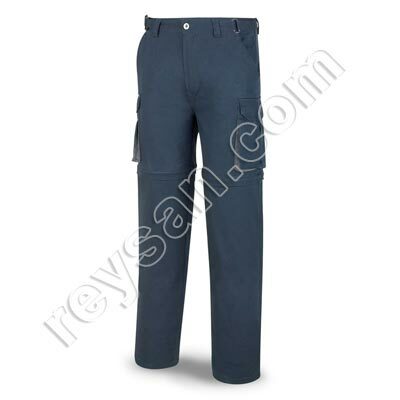 2 back pockets with Velcro closure.